The video blogging culture seems to be at its peak, and these kids are making a serious name for themselves on YouTube. 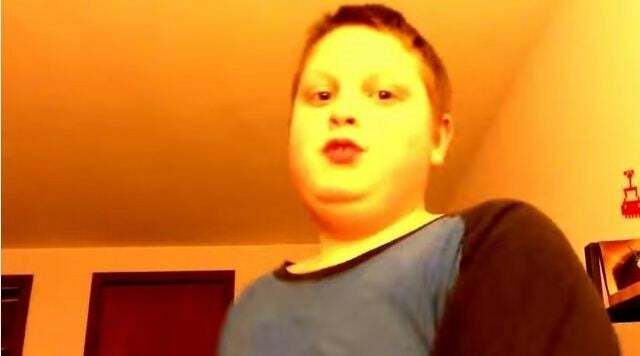 The key to YouTube popularity is that any video these kids upload will get shared and amass record views. Most of the income for YouTube stars is generated from advertisements, sponsored videos, and affiliate products. There are different views and opinions about the average CPM for YouTube videos, but I went with $3 CPM to estimate how much these little entrepreneurs are earning. These kids hundreds of thousands of views per month, so you can imagine what the income is for each of these video empire entrepreneurs. Mya is a full time kid and her job is to share educational tips and tricks, craft ideas, surprises and songs that kids like. In her videos you will see her playing with toys, preparing food, playing games and having other sort of fun. 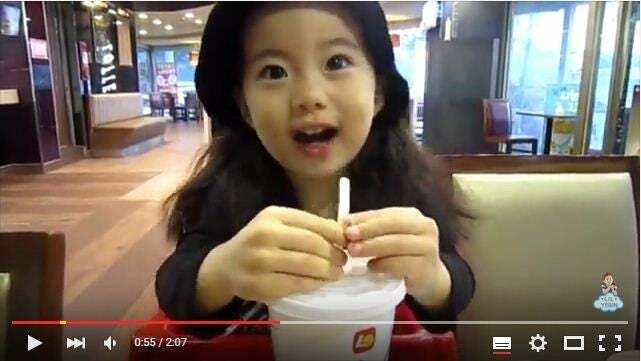 Her age is not known but Little Yebin is perhaps the youngest of all mentioned in this story. 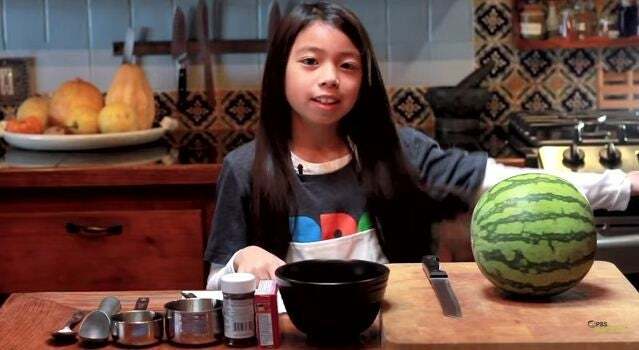 She became famous when her first video, featuring her mother’s life lessons, went viral. Everyone who watches her videos can’t help but fall in love with her innocence. Sir Fedora wanted to be a reviewer of iPhone apps on YouTube and uploaded his first video. In that video he was seen begging for a “like”, but he was so funny in his own way that it ended up making him a super YouTube kid. He received recognition overnight and gained thousands and thousands of subscribers. 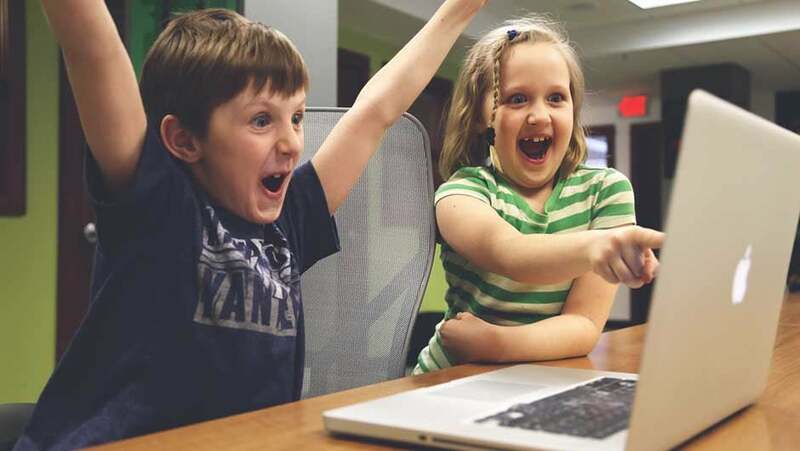 We’ve all seen many video game reviewers and commentators before but none as young as Ethan. You will see him playing video games like the pros and doing very engaging commentary throughout.He is about to give people like PewDiePie a tough competition. 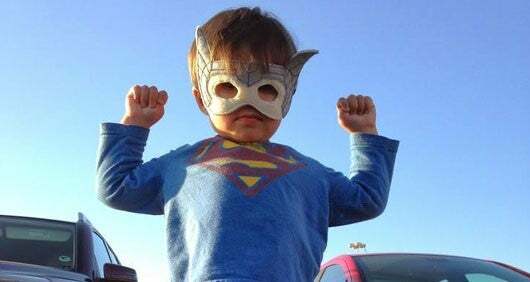 What to say about this little super hero. James is a 3 year old movie fanatic whose father, Daniel Hashimoto, works with Dreamworks animation and creates awesome 3d scenes. In his videos you will see James in dramatic scenes, escaping explosions, death defying feats and lots of other crazy stunts. 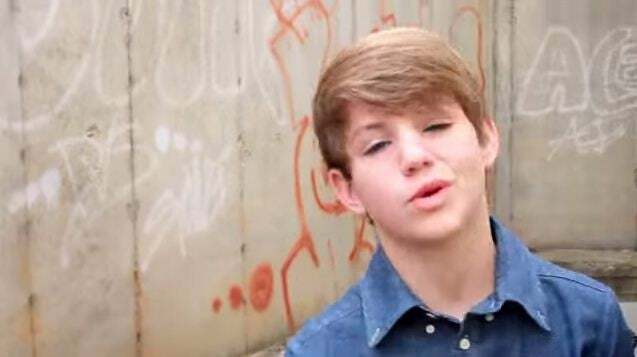 Matthew David, also known as Matty B or MattyBRaps is a child star who sings rap songs and publishes them on YouTube. This 12 year old kid started his YouTube journey in 2010 and surpassed the 1 billion views mark in August 2014. This little star has had the honor of reaching the top 11 position in Billboard Social 50 Chart.